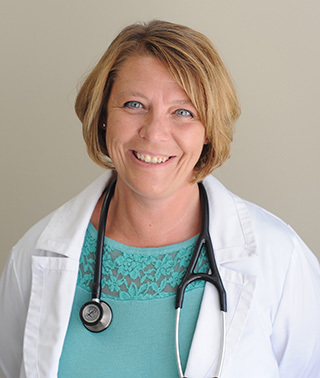 Anita Sundholm oversees hospital patient care at Riverwood Healthcare Center in Aitkin. Personal philosophy/approach to medical care: I believe wellness encompasses both mind and body. Understanding illness, how and why it happens, provides patients with the opportunity to make healthy choices that will help keep them well.